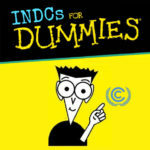 INDCs are the plans countries write which describe which climate action they’re intending to take, to contribute to the global efforts to combat climate change. INDC stands for Intended Nationally Determined Contribution. 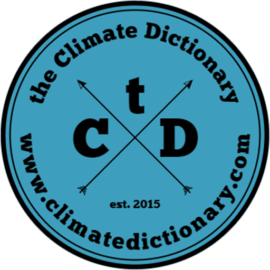 The plans can include mitigation efforts, adaptation measures and intended or needed climate finance. 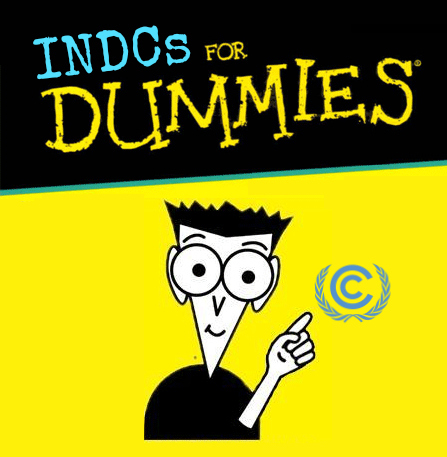 Once the plans have been submitted to the UN and accepted, they turn into “NDCs” as in Nationally Determined Contributions – the intention is gone, now it’s decided.